Dimensions 2.50 by 8.50 by 9 in. 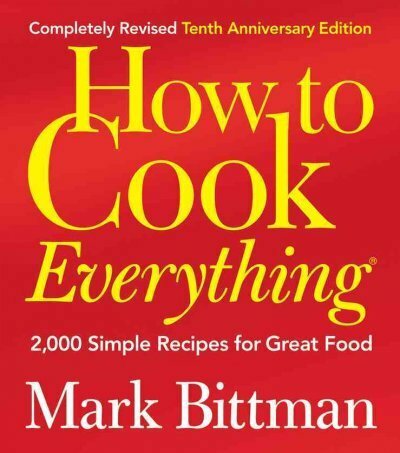 Amazon.com description: Product Description: A true how-to cookbook for beginners and more experienced cooks alike. This book includes a plethora of techniques. About: A true how-to cookbook for beginners and more experienced cooks alike.